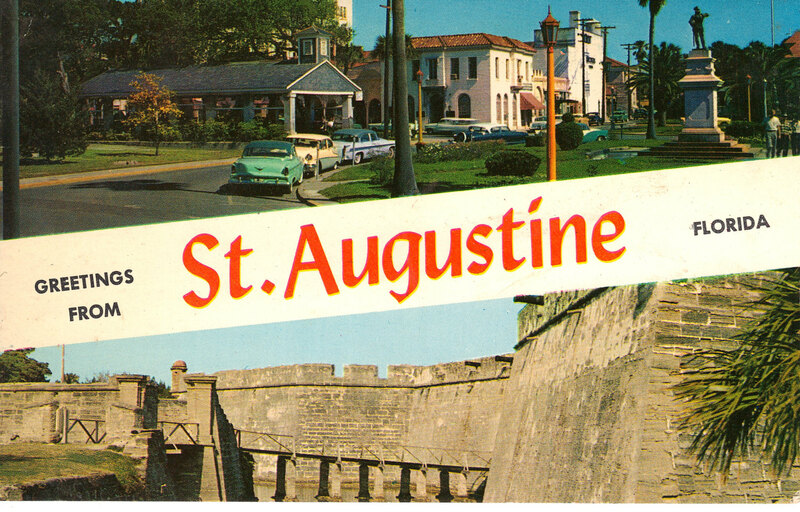 Two St. Johns County communities -- St. Augustine and Ponte Vedra Beach -- were featured in recent media lists of the best places to live. 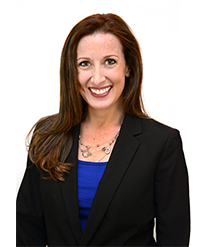 Kristin Doakes, of Watson Realty Corp.’s Ponte Vedra Office, has launched a newly revised, state of the art website, www.KristinDoakes.com, a site offering many valuable resources for various real estate needs. 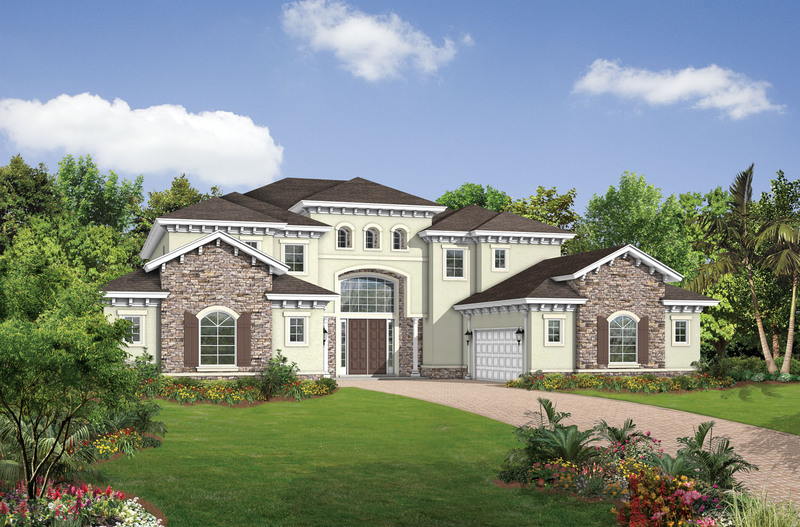 elacora, a national home building company, has announced that it will build 24 new homes on the last remaining lots at The Plantation at Ponte Vedra Beach. If you’re looking for a stylish charitable activity, we have a suggestion for you! 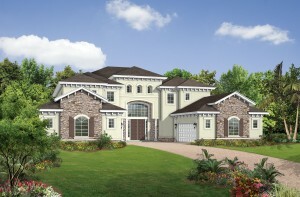 Check out the new website for the Jacksonville Symphony Guild’s 2010 Designer Showhouse presented by Toll Brothers, which is online and available to visitors at www.jaxsymphonyshowhouse.com. Those who enjoy the social networking sites will be happy to learn the Jacksonville Symphony Guild’s 2010 Designer Showhouse presented by Toll Brothers is now on Facebook and Twitter.